Jarno has almost single handedly managed to disrupt large parts of the traditional trademark industry. While directing major client portfolios at high-profile trademark agencies he became passionate about addressing the lack of agility, speed and digitalisation within the industry. His solution was to go rogue by starting his own company, Otmore. Using completely new and high-tech ways of monitoring, protecting and regulating brands, trademarks and right; Otmore has managed to quickly out-pace other traditional agencies and law-firms. 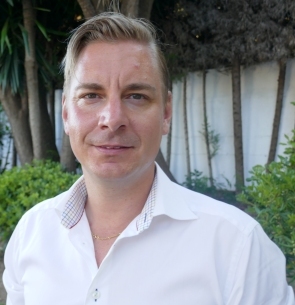 Over the past years, the company has experienced exponential growth, and with the advent of AI and machine learning, Jarno has no plans of slowing down the rate at which he has already begun to change the trademark industry at its core.